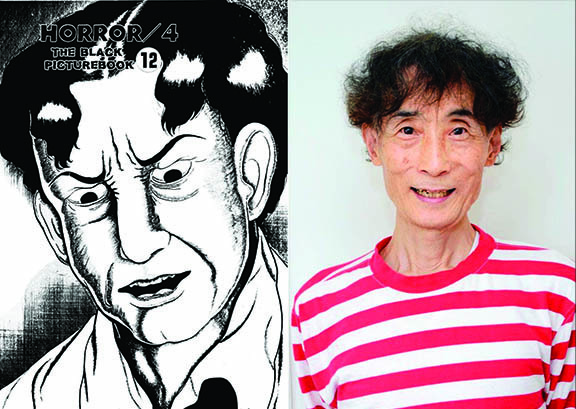 Still riding on the coat tails of the writer… Kazuo Umezu. Fourteen and My Name is Shingo. As you know in the last couple of weeks I have been reading some of this guy’s work and have been taken in by the oddness of his mind. This week we have God’s left hand Devil’s right hand. This is based around family of 4 and the main characters are the 2 younger children. 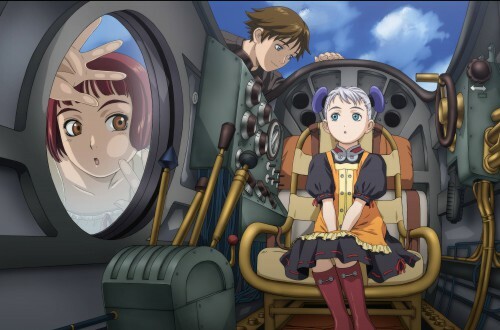 One day odd things start to happen and the younger girl “Izumi” find herself in the possession of some old scissors and the younger boy “Sou” gains an unknown power. They all written like a short story, with each story unrelated to the previous story before it, the only connecting plot is that “Sou” has a power. As with anything by Kazuo Umezu it has randomness a plenty! As well as being pretty gruesome in places. 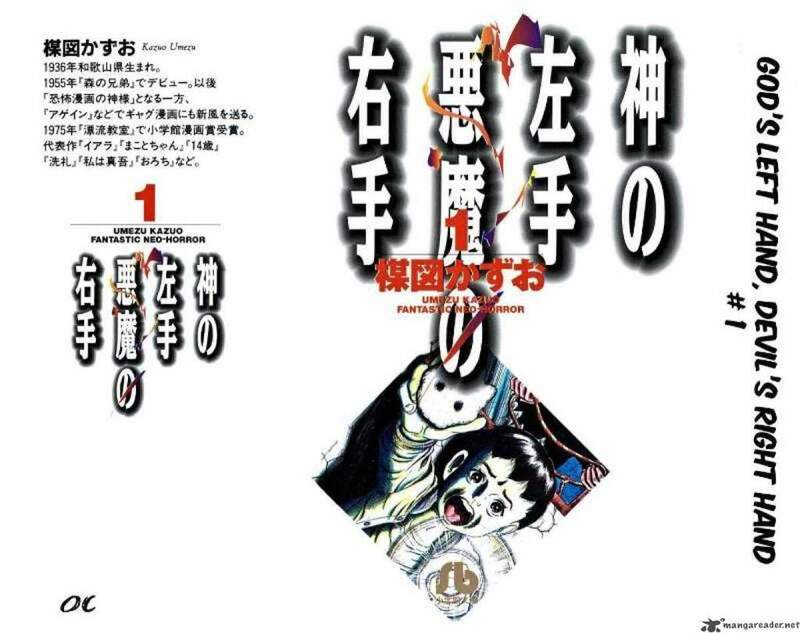 Kazuo Umezu has also added himself to the manga in the story called The Black Picture-book. He even added his likeness! 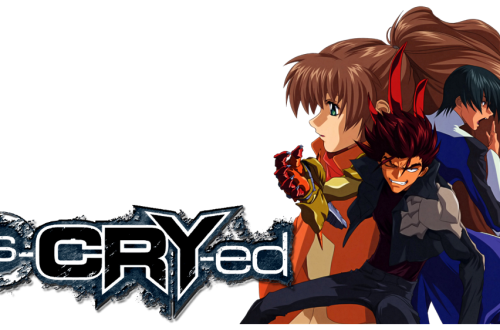 The manga was also adapted into a film with the same name. 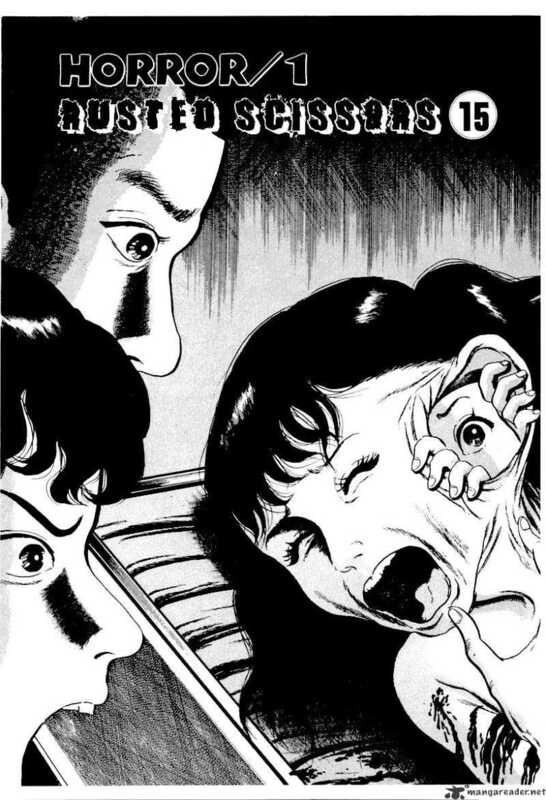 As with anything Kazuo Umezu has done it will leave you thinking.. what the heck! But you keep on going till the end. Sadly I’m coming up to the end of the manga that’s available from this writer. This is mostly due to the age of some of his work and sadly it makes its impossible to find. If you are looking for something that will keep you thinking… what is this!.. and your after something massively different then what you have seen before… look at some of Kazuo Umezu work.